There were at least 1000 wind or water powered ‘mills’ in the North East of England. They used to carry out a huge variety of tasks from corn milling and sawing wood through to pumping out mines and a whole host of other, sometimes unusual, industries. Watermills first arrived here with the Romans, and we have some sites here in the north-east, although sadly there is little still to be seen. Windmills came later with the first records at the beginning of the 13th century. Wind and water powered sites reached a peak in the early industrial revolution but have declined since so that now only a few of our local mills remain and are open for public view; many have been lost to demolition, conversion or simply through decay. This site started as the web site of the North East Mills Group. Since this groups has ceased to exist it has been maintained as a resource of mill information in the region. 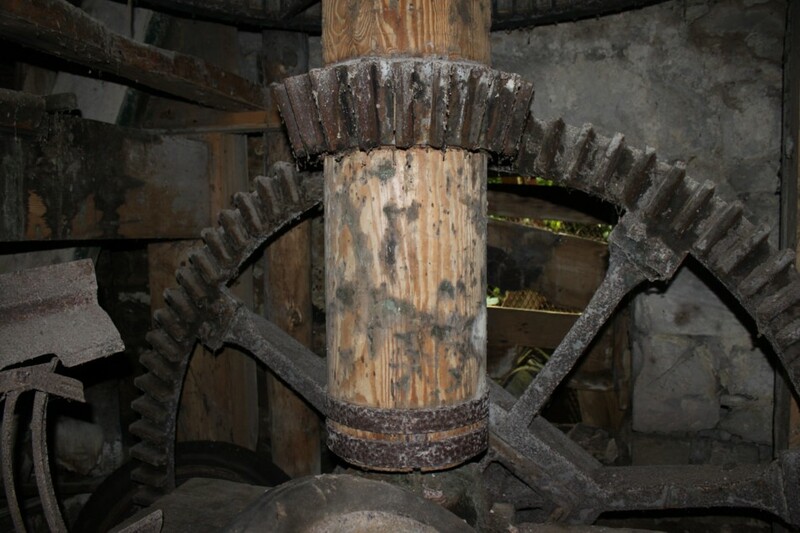 If you are interested in mills in the area, their history, technology or their restoration please have a look at this site to get the latest news and items of research on mills in the area. Please also participate by commenting on articles to add additional information or consider submitting articles for us to add to this site. The national body concerned with wind and watermill heritage and conservation is the Society for the Protection of Ancient Buildings Mills Section. A good place to find other historical mill information is the Mills Archive. This site is in no way commercial although please respect the copyright of material on it. The site is maintained as a resource for personal research and this is welcomed. Those wishing to use any information for commercial purposes please get in touch via the Contact Us page. Has any gazetteer been made up yet of North east windmills? I am particularly interested in windmill sites at Gateshead (Bensham) and Greatham; I wonder if there are remains at the latter. Is anything known about the Gateshead mill whose footings are visible in a pocket park? We have produced a listing of mills in the area although this doesn’t necessarily include current condition of these. There is information on both in old NEMG publications but these will need some follow up to refind them. The lists of wind and watermills has now been added to the site with locations. This, however, gives no details of current remains and is, by necessity, a cut down version of the database.